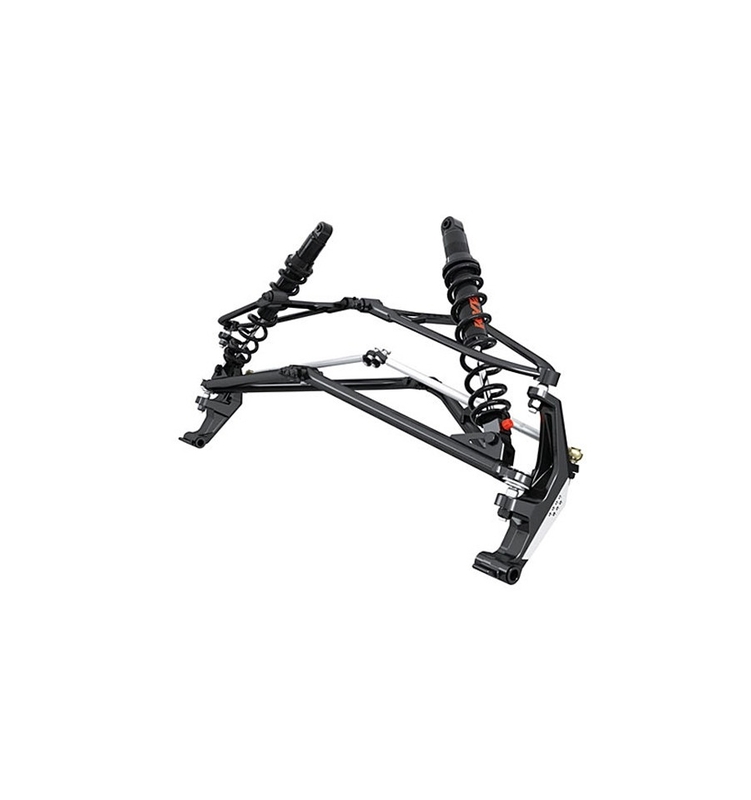 > Delar & Tillbehör>Snöskoter>Skydd & Paneler>Front Suspension Kit 42"
To update your sled to latest 2015 trail front end. Better straightline tracking on big bumps. Lighter weight. Great styling. Kit includes KYB 36R shocks with rebound adjustment.